Allison Plamondon is a New York-based choreographer, director, teacher and performer originally from Edmonton, Alberta, Canada. NYC choreography highlights: Goblin Market (59E59/Edinburgh), Feather Gatherers (New Ohio), The Hills Are Alive! (NYMF), Someone To Belong To (NYC Fringe-Excellence Award for Choreography) and a workshop of Pal Joey at HB Studio. Canadian highlights include Something Wonderful at the Charlottetown Festival, The Adventures of Joseph Andrews and the Canadian premiere of Hello Again both at the Tarragon Theatre. 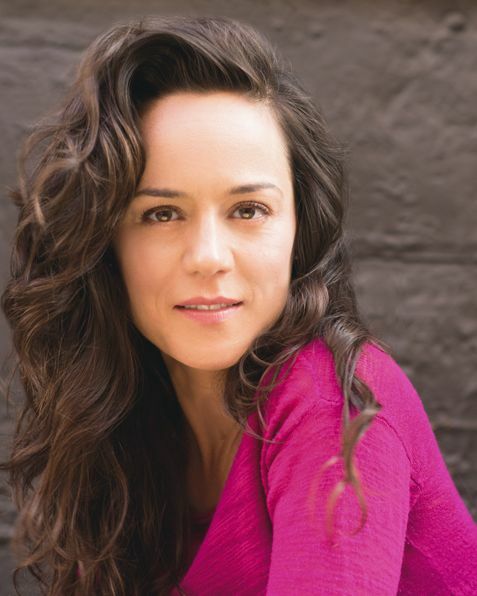 Upcoming, Allison will be choreographing Holiday Inn at the Shaw Festival. Film/TV choreography includes the Oscar-winning short film, Curfew, the feature-length Before I Disappear (IFC Films) the NBC series, Believe and the Steven Soderbergh series, The Knick (assistant choreo). Performance highlights include Julius Caesar (Titan Theater Company), Tap City-The Main Event (Symphony Space) and Angels of Swedenborg and Prometheus Within, both at the Tony-winning La MaMa ETC.